It's summer! 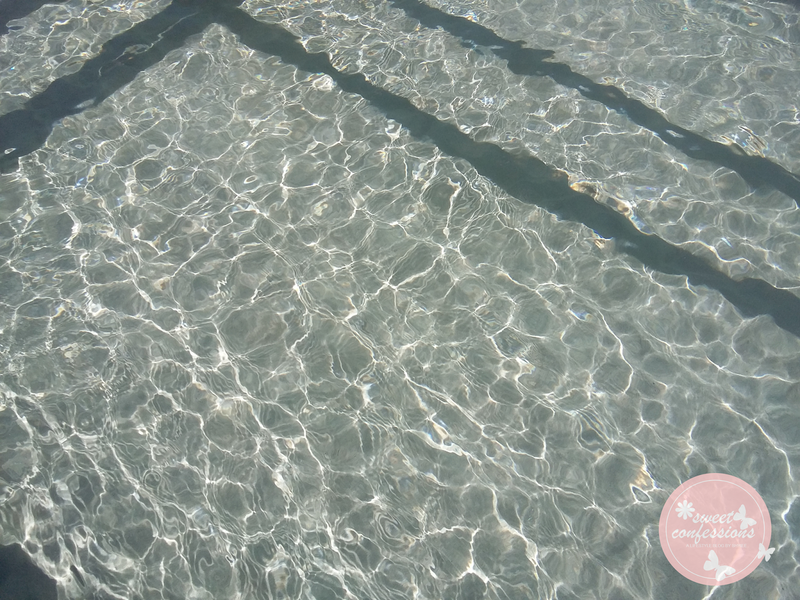 And when it's summer, our favorite sweet escape from the city is to go out of town and be at the beach, getting tanned skin and chilling at its finest. Just after my last day at work, I spent another beach adventure to remember. We all wanted to escape from thrilling working hours in the office even for a while and when it's the right time to finally relax, we suddenly forget our connection in the city. It's the perfect time to unwind and witness nature's beauty! 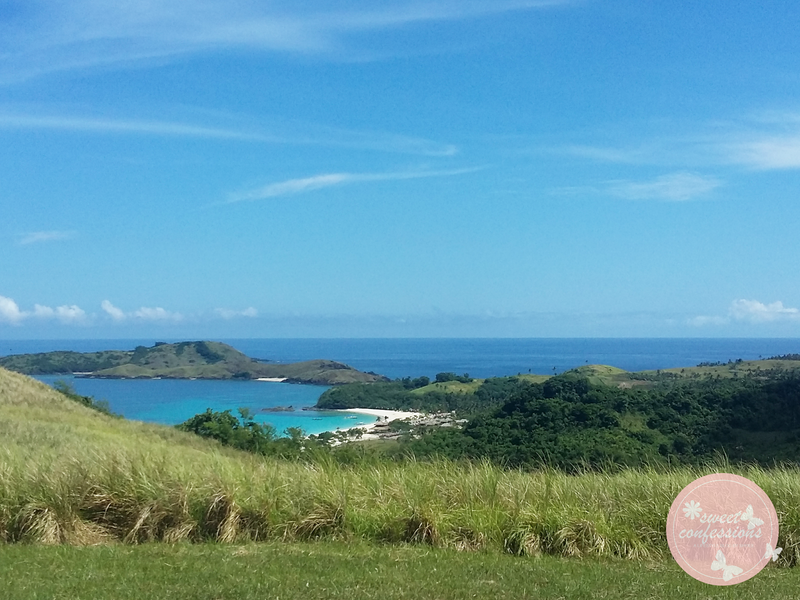 Camarines Norte is known for its unspoiled, turquoise water and white sand beaches, and in the heart of Camarines Norte, lies the virgin beach and picturesque paradise of Calaguas. 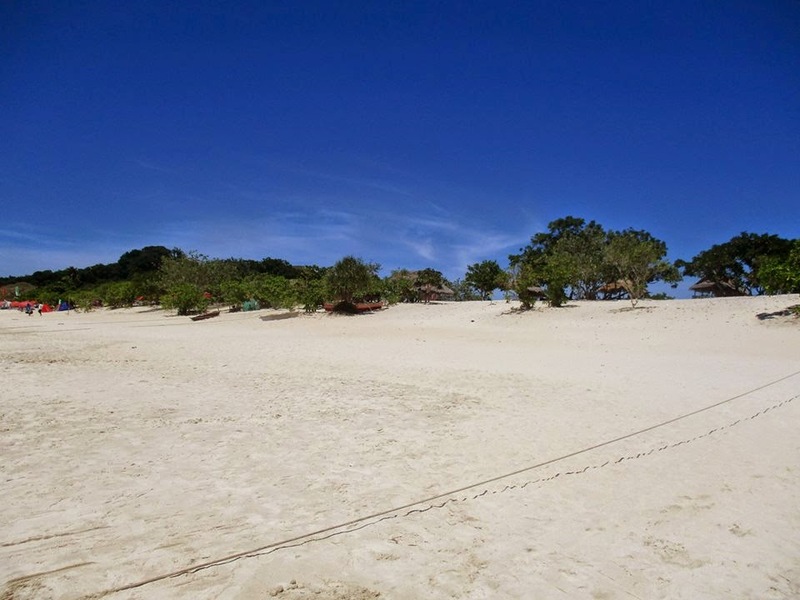 The infinite shoreline of Halabang Baybay/Mahabang Buhangin (Long Beach) lies in the Tinaga Island where the long stretch of powdery white sand and camping sites can be found. 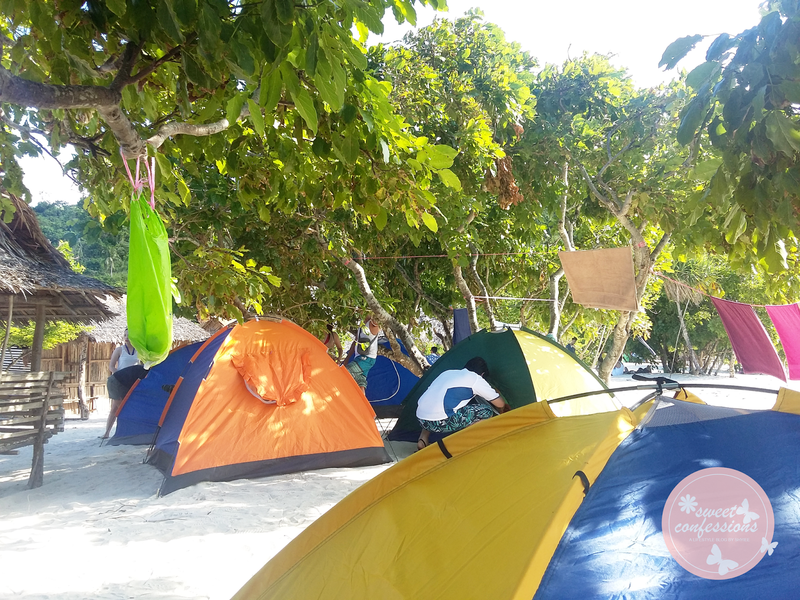 Exploring the pristine beauty of the island, with its very tranquil environment and majestic beauty of the beach itself, is really worth the summer escapade. Contrary to popular belief. 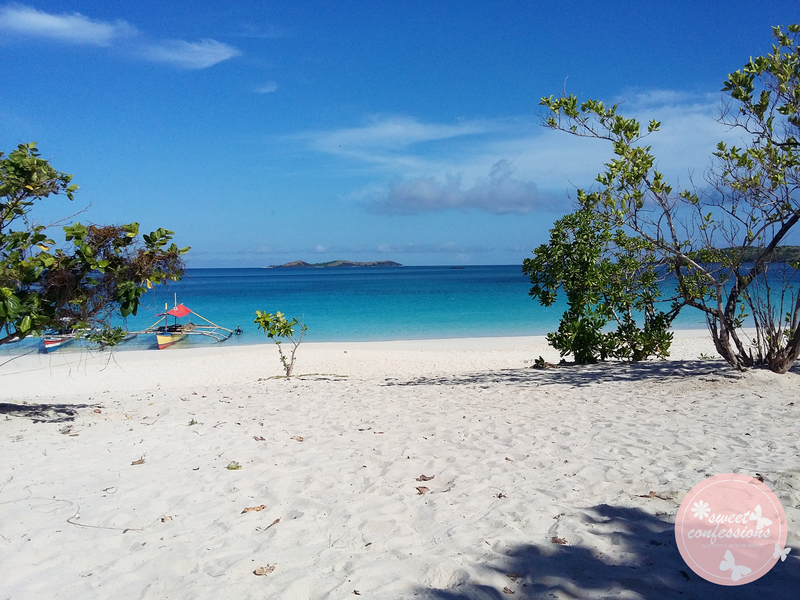 Calaguas is not a single island. 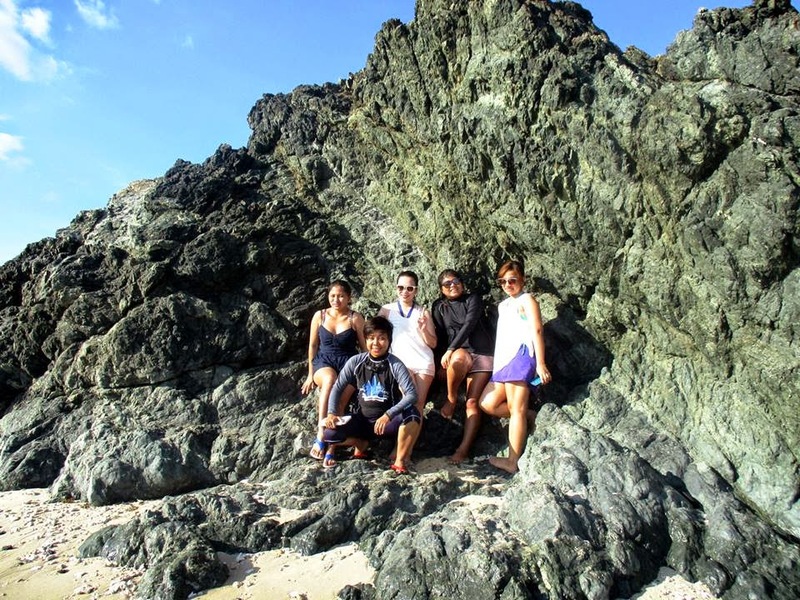 It is a group of islands in the town of Vinzons Camarines Norte, about two hour boat ride from the city. 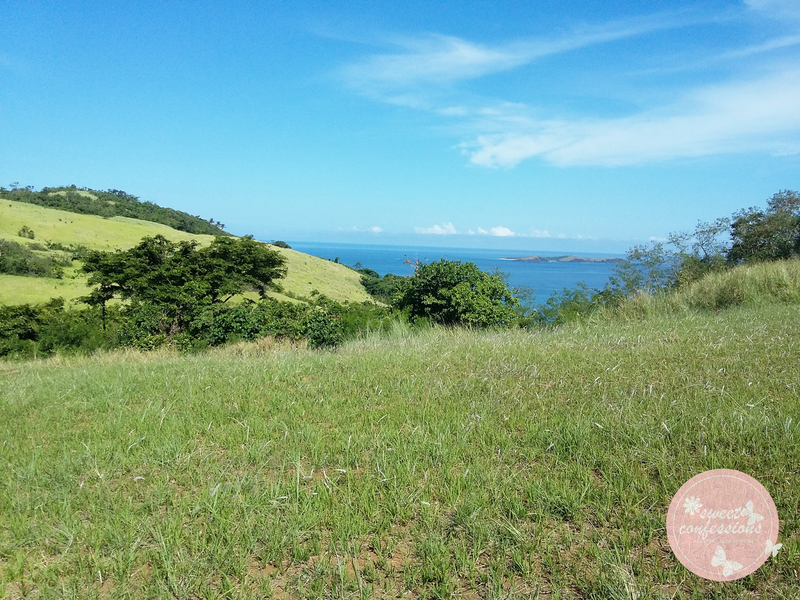 It was coined as Camarines Norte's Hidden Gem, but maybe sooner or later there's nothing to be hidden here anymore, as it is slowly being discovered. 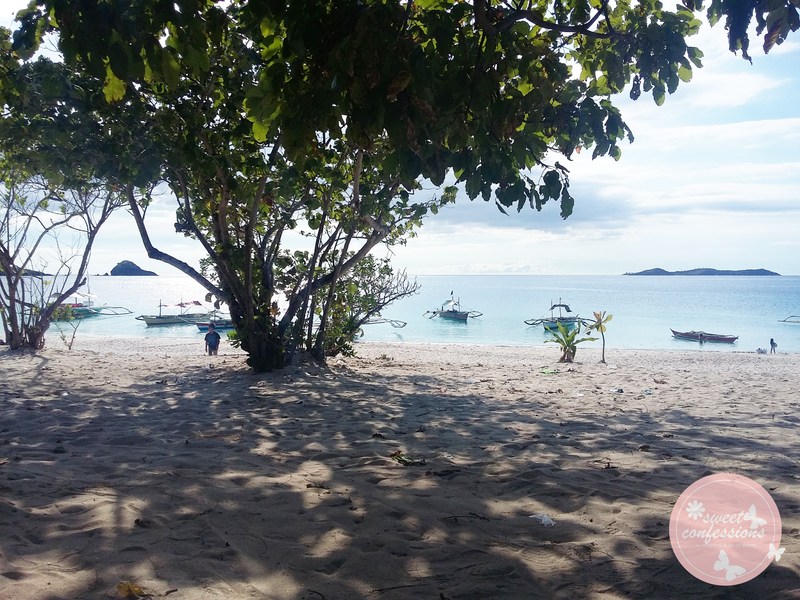 But in all honesty, Calaguas is still unspoiled and it's still far away from being exploited like any other famous beaches in the country. 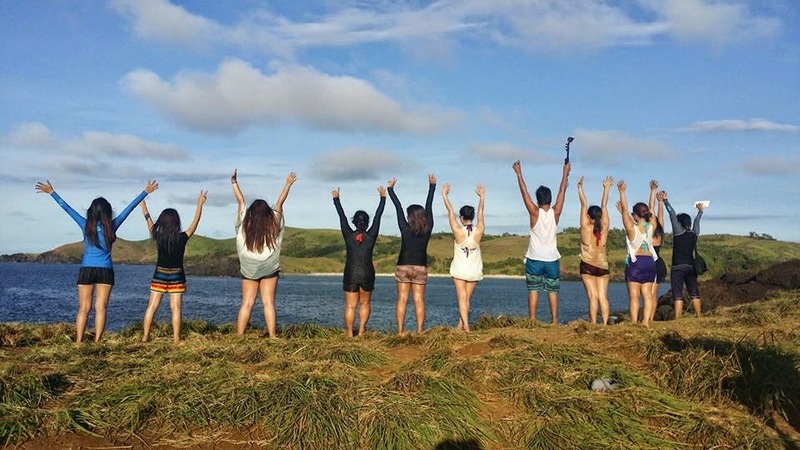 I finally crossed out Calaguas Island to my travel bucket list, and I am about to share to you an unforgettable beach escapade I had with my office mates. It was the best beach I have visited so far! Crystal clear water. I was totally amazed by this! Feels like swimming on a vast pool! Happy that there are small trees for shades if you want to temporarily hide from the sun. Who wouldn't fall in love with this view? The water is so calm and the sand is just so... I couldn't find the perfect words to describe something so perfect. You can rent tents and cottages for camping or you can bring your own.  There are several bus companies such as Philtranco, Raymond, Amihan, Penafrancia, etc. which are bound to Camarines Norte. 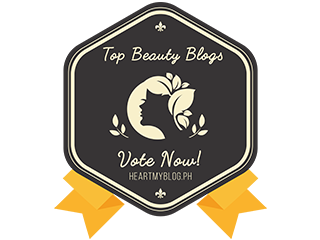 You can find these terminals at Ali Mall Cubao, EDSA, Pasay and Alabang. Look for a bus bound to Paracale or Daet. Bus fare is around Php500-Php600 (aircon); Php300-Php400 (ordinary). Most buses to Paracale are ordinary. Travel Time is 8-9 hours. The town of Paracale can be reached in less than two hours by public vans, fare is around Php150. Then ride a boat to Mahabang Buhangin. Boat fare is around Php2,500-Php3,000 good for 6 persons. Boat fare will increase depending on the number of your group. Travel time is 2 hours. Airlines such as Cebu Pacific, Philippine Airlines, Air Philippines, or Zest Air bound to Naga City/Airport. After alighting to Naga Airport, head to Naga van terminal bound to Daet. Fare is Php145 which operates from 5am-7pm. From Daet, you can take a van to Paracale for Php50 or take a jeepney to Vinzons. We booked our weekend travel with RMB Travel and Tours . It is being managed by our former teammate Ruth Burlaos. Our trip costs Php3,300/head since we had a side trip to Mt. Mayon/Cagsawa Ruins and CamSur Watersports Complex. 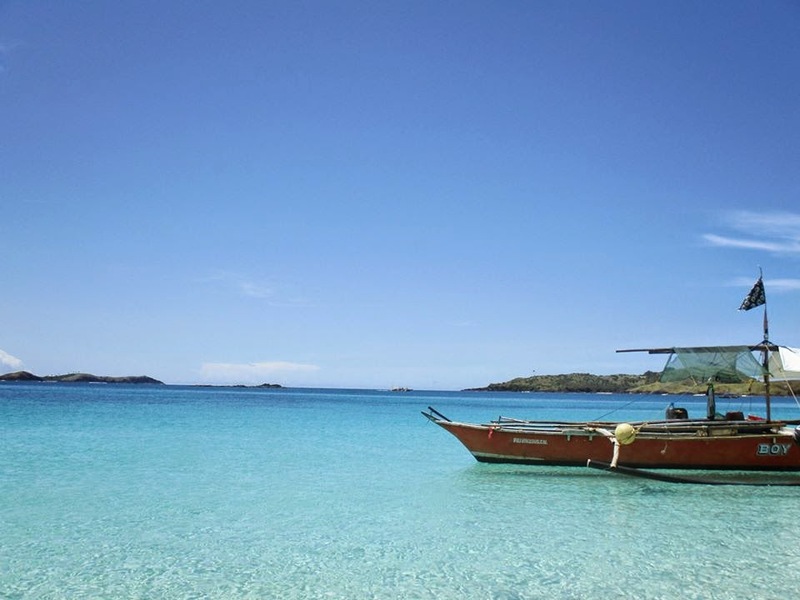 Boat transfers from Paracale to Calaguas and vice versa. Island Hopping. (Camalasag Island, Cagbalisay Island, Little Siapa Island, Huag Island, Ingplan Island, Amalia Island, and Paquita Island) - these are nearby islands around Calaguas group of islands. 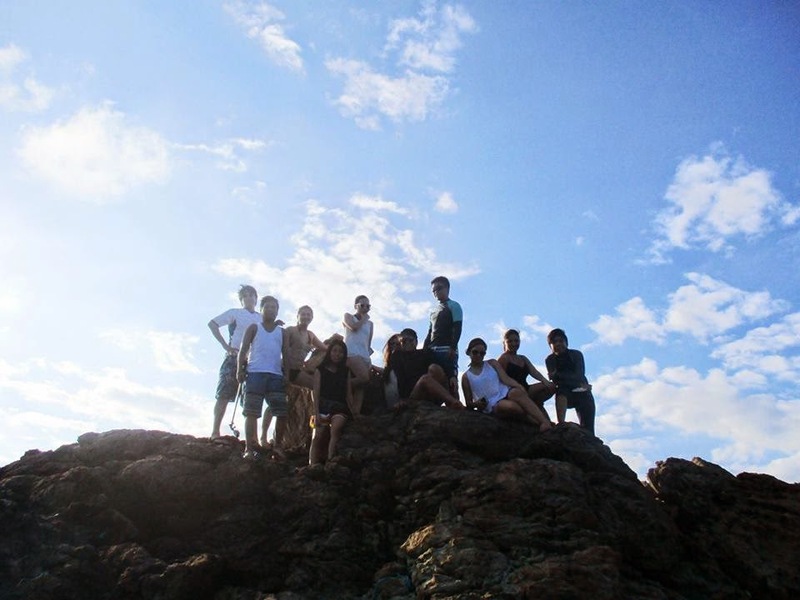 Before we arrived at Calaguas Island, we visited Mt. Mayon at Cagsawa Ruins, which I will be posting on a separate blog. But upon arriving at the island, we made the most out of our stay and we almost did all of the available activities listed above, except for the diving part. Snorkeling is available but you will provide your own goggles and other snorkeling materials. 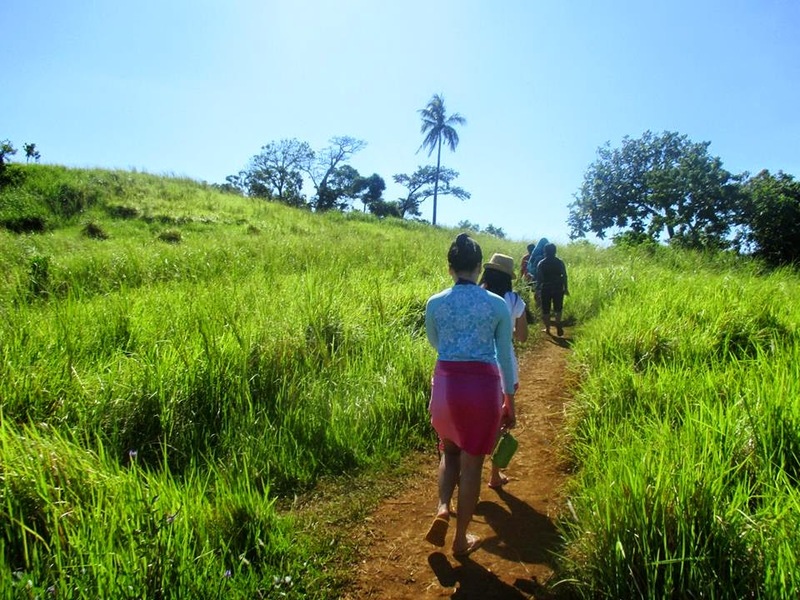 Climbing a mountain is one of the things I had on my bucket list and after trekking for almost 30 minutes, you wouldn't mind the exhausting feeling upon reaching the top. Seeing this kind of view would make you feel like you don't want to go down anymore! Breakdown of expenses: (to follow***) For bookings, visit RMB Travel and Tours on Facebook and contact Ruth Burlaos at rbtravelandtours@gmail.com / 09278568109. Don't forget to bring these stuffs when travelling!